Life is good at Manchester United at the moment. Just 10 matches into the tenure of interim manager Ole Gunnar Solskjaer, it is difficult to think of a time since the retirement of Sir Alex Ferguson in 2013 that there has been such a feeling of positivity at Manchester United. 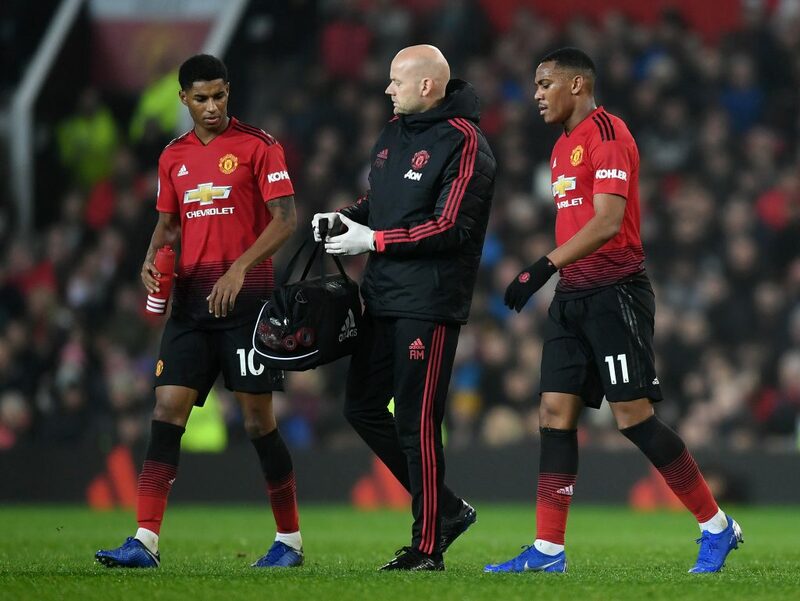 The players are happy, enjoying their football and being encouraged to express themselves on the pitch, a world removed from the atmosphere that had been cultivated under former manager Jose Mourinho. This restoration of what many supporters call 'the Manchester United way' was one of the topics discussed by Solskjaer in an interview with Sky Sports, in which he plainly stated that the club must play the appropriate style of football. “It’s a confident identity. We want to take risks. We want to go for the second, the third and the fourth goal because that’s just how we do things at Manchester United. If you can’t handle that then you are at the wrong club," he said. 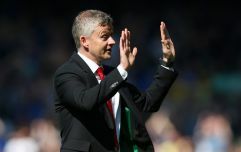 Solskjaer also praised his current crop of players, each of whom has almost universally seen their performances improve markedly since the Norwegian coach came in. Two players, in particular, came in for praise and a very generous comparison from their manager. 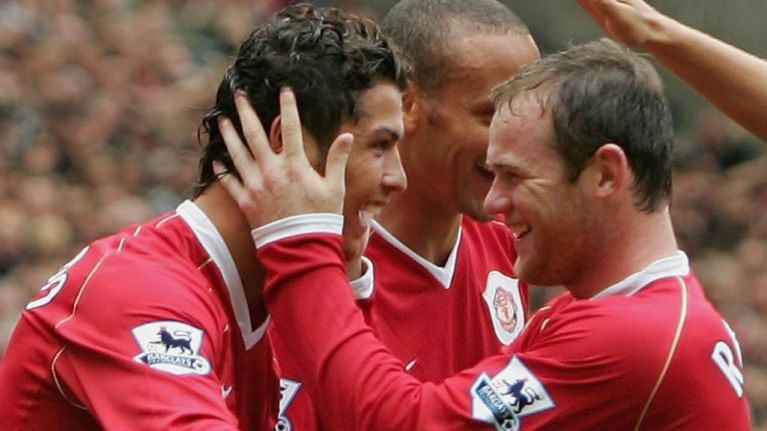 "Even though we have different players, Marcus [Rashford] and Anthony [Martial] are not very different to Cristiano [Ronaldo] and Wayne [Rooney],” he said. “Jesse [Lingard] with his pace and [Park] Ji-Sung, there are so many similarities, and we should never forget those games because they are part of our history." This level of praise would have seemed ridiculous prior to Solskajer's return to Old Trafford, but the level of performances shown by Martial and Rashford since that day mean that - if they continue playing the way they have been - it'll get less and less ridiculous by the day.